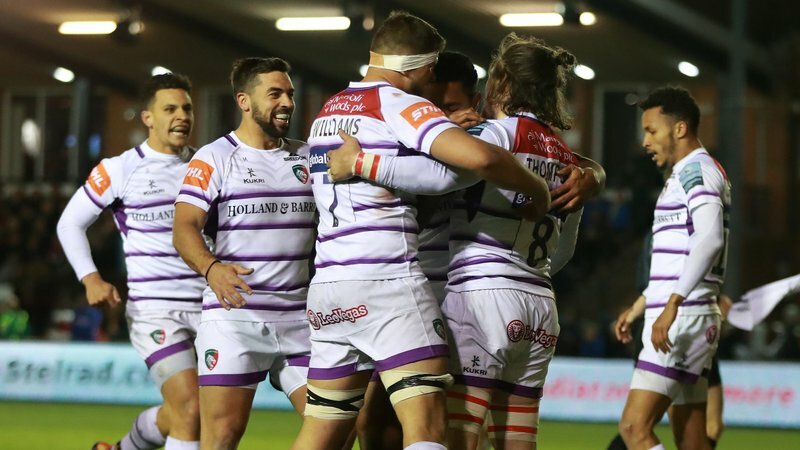 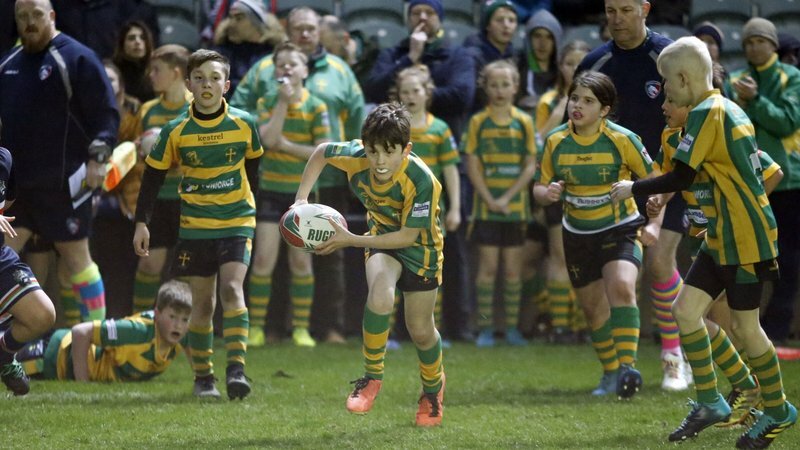 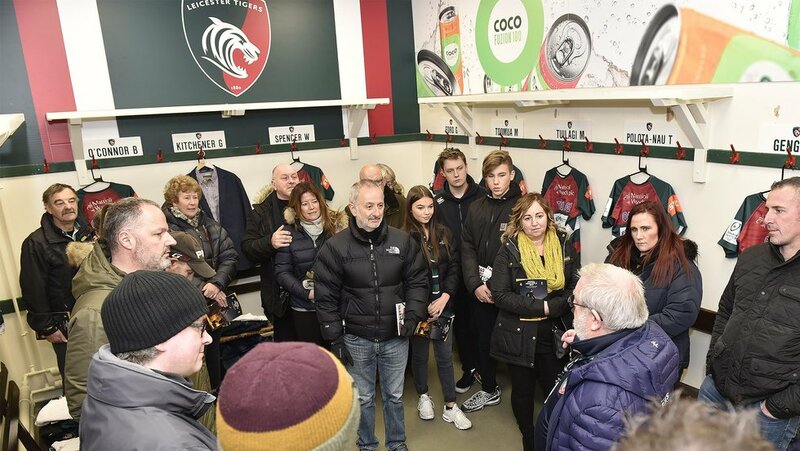 Supporters can go behind the scenes at the home of Leicester Tigers to see Welford Road like never before this February, with three new dates confirmed during the half term break from school. 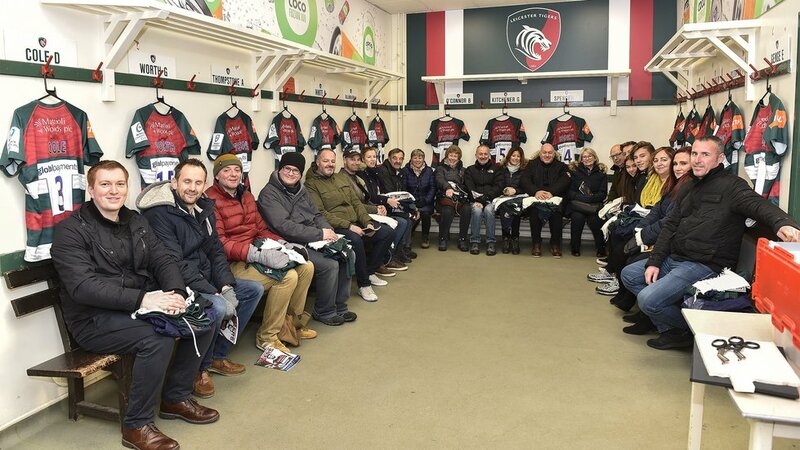 Tours include an exclusive look around the stadium visiting each of the four stands, the club’s trophy cabinet, hospitality areas, the historic Welford Road changing rooms and an opportunity to do what so many legends of the game have done in walking out on to the famous pitch down the iconic Terrace stairs and through the dug out, as well as much more. 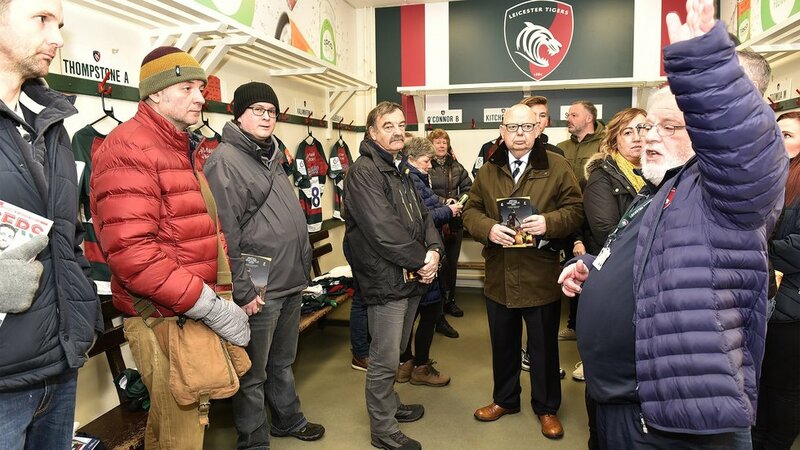 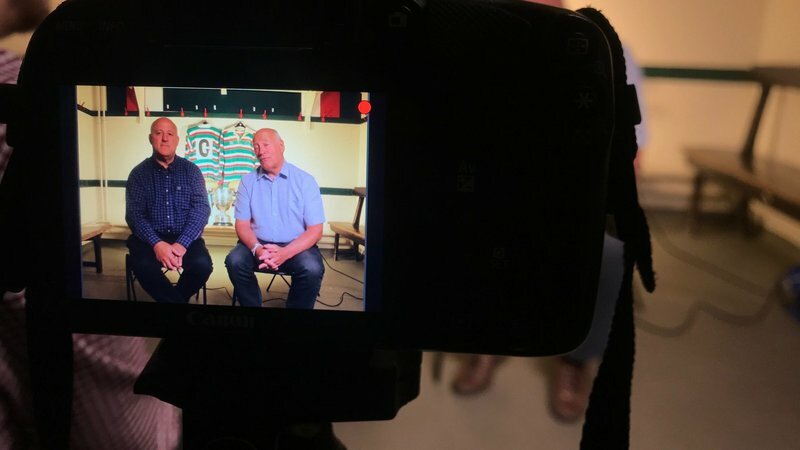 Fans will even be the opportunity to follow in the footsteps of club legend Martin Johnson and lift one of Tigers’ European cups. 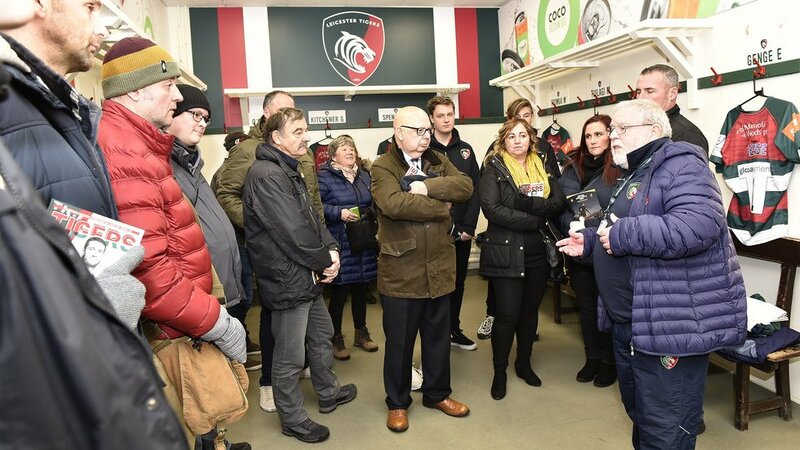 There are just 30 spaces available for each tour, which lasts between 60 and 90 minutes and includes teas, coffees and refreshments. 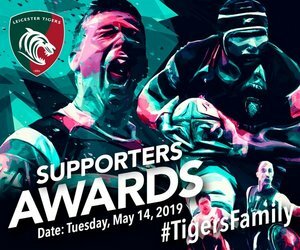 Book your place online HERE or call the Tigers Ticket Office, Monday - Saturday, between 9.00am - 5.00pm on 0116 319 8888 (option 2).